NamKing is Ginger juice. 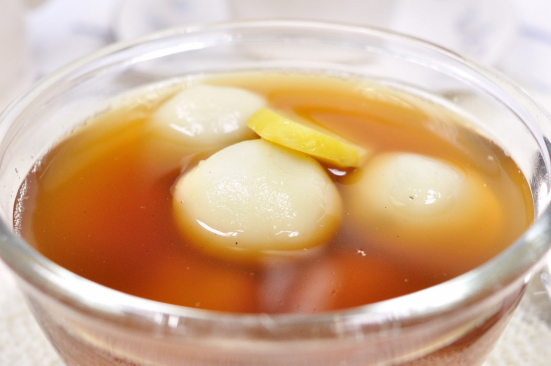 It is one of the healthy drinks, helping to relieve coughing, enhancing breathing system and relieving the cold. Sugar is an option to add, and another option is Bua Loy.